* Please note, the autographed LPs are sold as Less Than Perfect due to the jackets getting a dinged corner during shipping. New release from songwriter John Brodeur, produced by Jason Falkner. There is a grand tradition of “one-man bands” in the world of power pop. From Todd Rundgren, to Emitt Rhodes, to Jon Brion—the genre has produced many of the best. There’s another name to add to that list: John Brodeur. Releasing his own recordings at the beginning of the 21st century, songwriter Brodeur has shared the stage with acts like Fountains Of Wayne, They Might Be Giants, and Gavin DeGraw. In between playing on and/or producing a bevy of other acclaimed artists like Freedy Johnston and White Hills, he’s also produced music that has been used on television networks like NBC, A&E, VH1, and Discovery Channel. So it’s likely you’ve heard John Brodeur already, even though his name might be new to you. Bird Streets is a collaboration between Brodeur and Jason Falkner (Jellyfish, Beck, and another member of the “one-man band” club.) 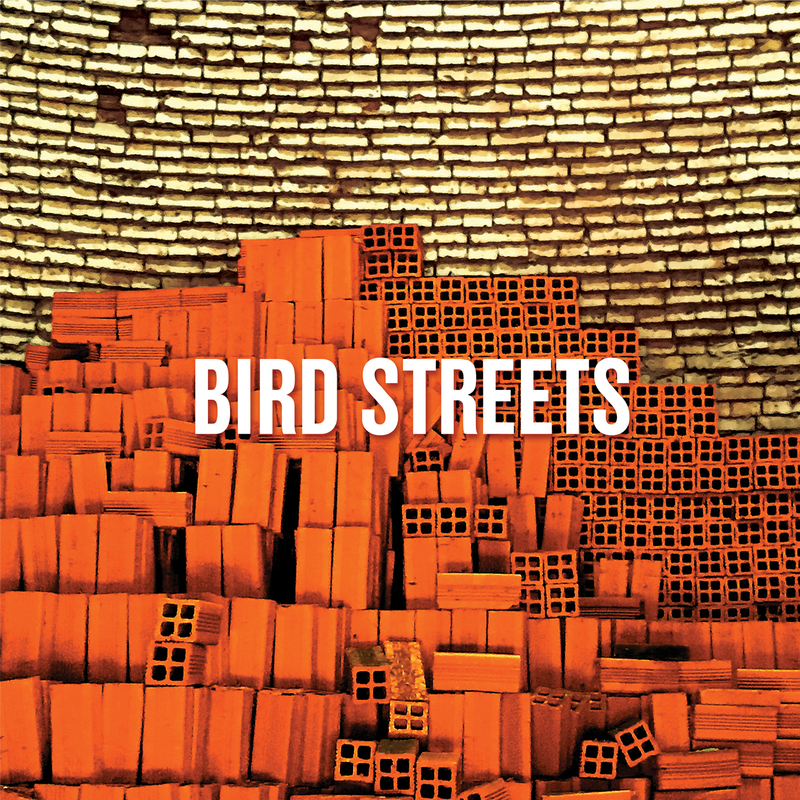 Bird Streets contains 11 tracks written and performed by Brodeur and Falkner, with guest appearances by Miranda Lee Richards and Luther Russell (The Freewheelers, Those Pretty Wrongs). It’s a walk down a boulevard filled with harmonies and hooks that is completely new, but invokes everything you love about your journeys—past, present, and future. LP does not include a download card.